Laguna Beach Beach Front Homes For Sale in Laguna Beach can be found in many communities in Laguna Beach, California. From luxury gated communities to large Mediterranean homes, Beachfront homes in Laguna Beach are always in high demand. There are several places where to find properties that are located next to the sand. These neighborhoods include Aliso Creek Beach, Thousand Steps, Irvine Cove and Emerald Bay. The latter two communities will be the most expensive with the most affordable area being the Aliso Creek Beach area. 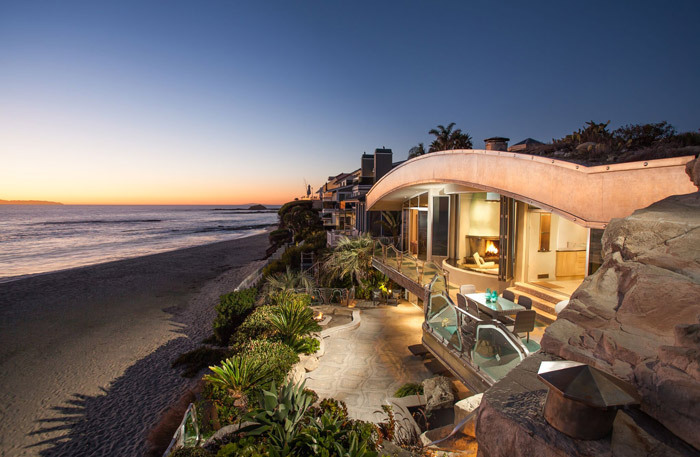 For more information about Laguna Beach Beachfront homes for sale please contact us today at 949-355-1622. We specialize in Beachfront homes and Laguna Beach Real Estate.